Buying any type of clothing online can be tricky, but with so many different styles and cuts of suits available, it can be difficult trying to decide exactly what to buy. If you've decided to buy your suit online, here are some tips to help you get the right one. This is one of the most important things when buying anything online, especially if you're going to spend a significant amount of money on your purchase. Most online stores will have some sort of returns policy. You should check how many days you have to return the item, as well as what charges you might incur for doing so. It's important that you check the measurements that are listed online for the different sizes available and check that these match your own measurements. Different stores and companies will have varying sizes; so one size from one store might be different to another. 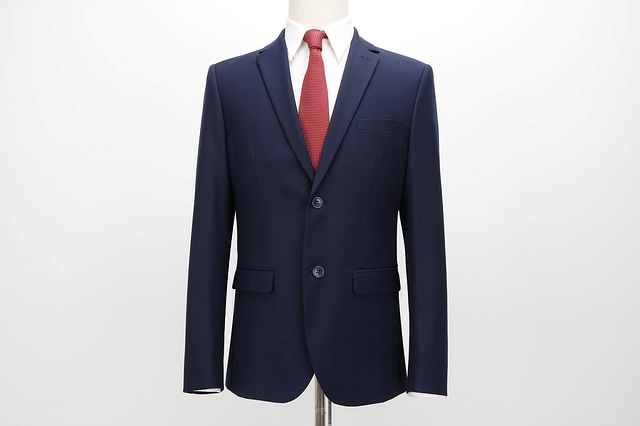 There are many places you can buy suit such as Roger David online, and you should never rush into buying one. Look at the full description and think about what it is that you want. Before you start shopping online, visit your local tailor or go into some shops to try on different styles and types of suits that are available. This will give you a good idea not only of what is on the market, but also what type of suit you are look for and what style you will look good in. You can ask the staff members to help you discover the perfect cut and style for your body shape, and then shop online to get a better deal. Don't always rely on the photographers which are included with the listing – it might look like one material and then be a different material when the package arrives on your doorstep. Check the full description to find out the material – this is extra important if you have any allergies. If you're ordering a suit well in advance of an occasion, you don't have to worry too much about the shipping time and when it will be arriving. However, if you're buying a new suit for a wedding, an important meeting or job interview or other special occasion, you will need to ensure that it arrives well in time. Bear in mind that if there are any issues with it and you need to change it, you will need at least a couple of days to go shopping for this. When you buy anything online, it's important to remember that you haven't actually seen the item physically yet and so there are still things that could go wrong. It might be the wrong size, the wrong colour, the wrong style or simply not what you were looking for.